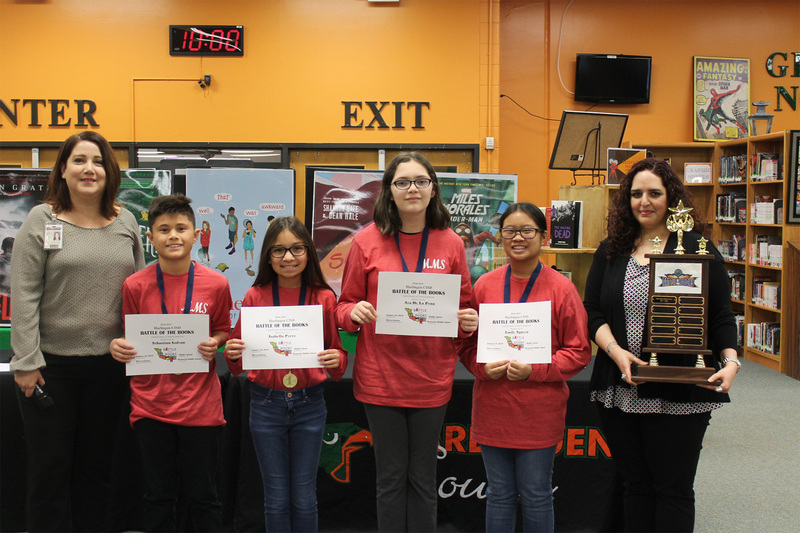 Students across Harlingen CISD put their skills to the test during the Second Annual Battle of the Books competition which was held Thursday, Jan. 24, at Harlingen High School South. 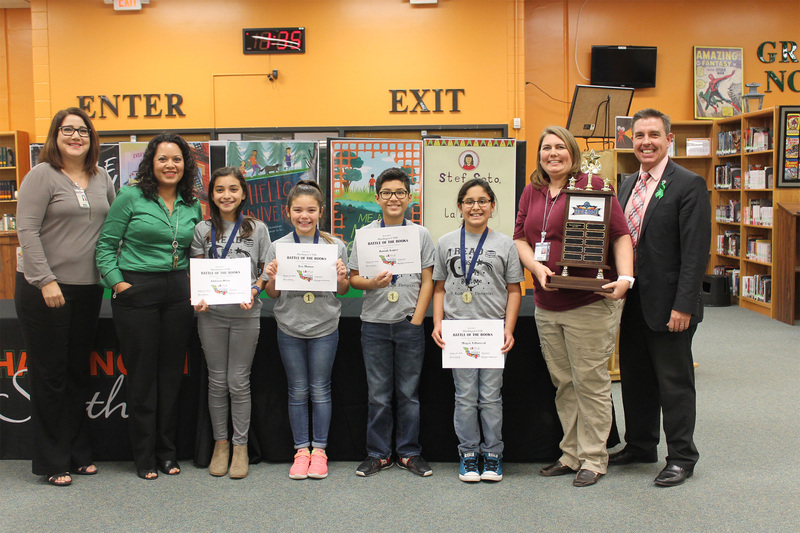 Earning the win at the elementary level was Rodriguez Elementary. Taking the win for the second year in a row in the middle school division was Memorial Middle School. 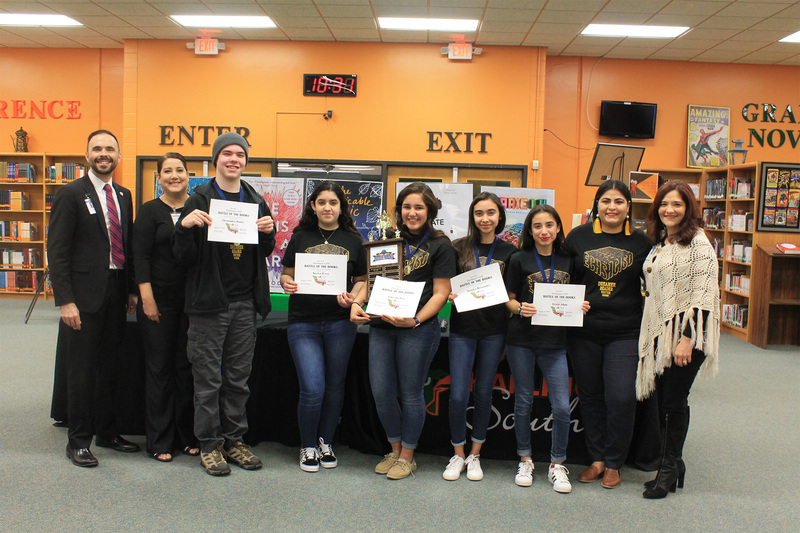 In the high school division, Early College High School took the win for the second consecutive year.